Wisconsin Department of Natural Resources issued the following announcement on April 1. The Wisconsin Department of Natural Resources plans to temporarily close the fishing season on Wausau Dam Lake and part of the Wisconsin River. A public informational meeting is set for 5:30 p.m. April 15 at the Wausau Public Library, 300 1st St, in Wausau. Wausau Dam Lake and the adjacent Wisconsin River, extending from Brokaw to Wausau in Marathon County, will be drawn down 14 feet below normal for dam repairs this year from May 1 to December 31. Reduced river and flowage habitat will concentrate fish during this time and could negatively affect fish populations through continuous fishing exploitation. 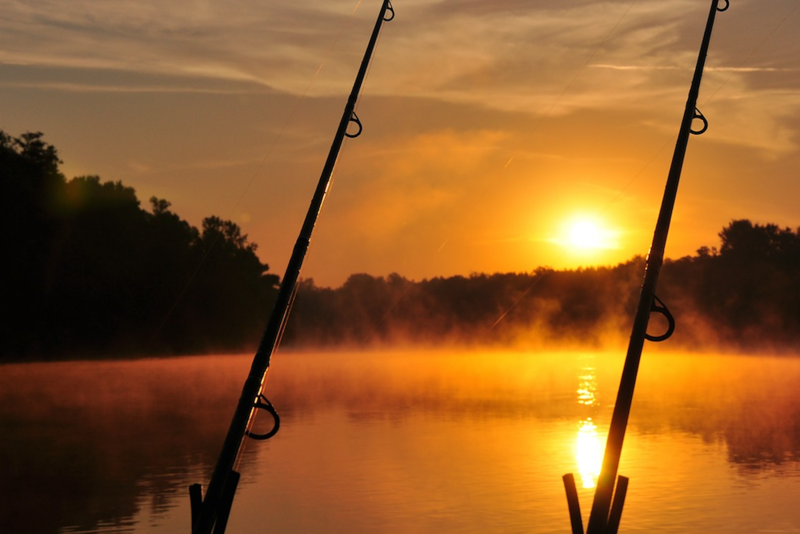 Because of the potential impacts to fish populations, the DNR will close fishing on Wausau Dam Lake and adjacent Wisconsin River from Brokaw to Wausau until further notice is issued. The area of closure will include Wausau Dam Lake and the Wisconsin River including all sloughs, bayous and flowages upstream to the first dam or highway bridge. The upstream extent is the first river bend of the Wisconsin River, 1800 ft upstream of the County Road WW bridge near Brokaw. The downstream extent is the Wausau Dam, just south of E. Steward Ave.
For more information, contact Tim Parks, Fisheries Biologist, at Timothy.Parks@wisconsin.gov or 715-498-0420. Want to get notified whenever we write about Wisconsin Department of Natural Resources ? Next time we write about Wisconsin Department of Natural Resources, we'll email you a link to the story. You may edit your settings or unsubscribe at any time. Thank you for signing up for EP News Wire Alerts! Please select the organization you wish to subscribe to.